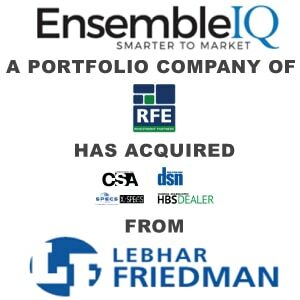 EnsembleIQ Acquires Media Brands from Lebhar-Friedman - Berkery, Noyes & Co., LLC. EnsembleIQ announced that it has purchased substantially all of the media, digital and event assets from New York City-based Lebhar-Friedman. EnsembleIQ announced on June 28, 2018 that it has purchased substantially all of the media, digital and event assets from New York City-based Lebhar-Friedman. Launched in 1925, the third-generation family business produced several leading retail brands including DRUG STORE NEWS, CHAIN STORE AGE and HARDWARE AND BUILDING SUPPLY DEALER. 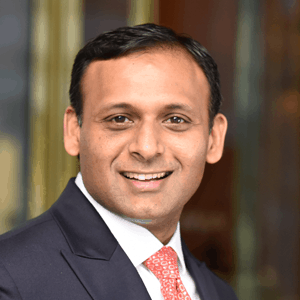 The transaction also includes Chain Store Age’s SPECS and X/SPECS, two strategic events focused on physical retail that bring together the nation’s top retailers and suppliers to learn, share ideas, develop business partnerships and solve problems. The Lebhar-Friedman brands will operate under the EnsembleIQ umbrella, and will continue to be led by Senior Vice President John Kenlon and his management team including Gary Esposito, Eric Savitch and Seth Mendelson. 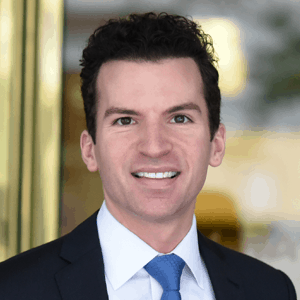 President and CEO, Randall Friedman will serve in an advisory role during the transition, and Chairman Roger Friedman will devote his time to new ventures. EnsembleIQ is a portfolio company of RFE Investment Partners, a private equity investor with more than 30 years of experience investing in growth companies in partnership with strong management teams. Information on RFE can be found at http://rfeip.com/. Berkery Noyes served as the exclusive financial advisor to Lebhar-Friedman.